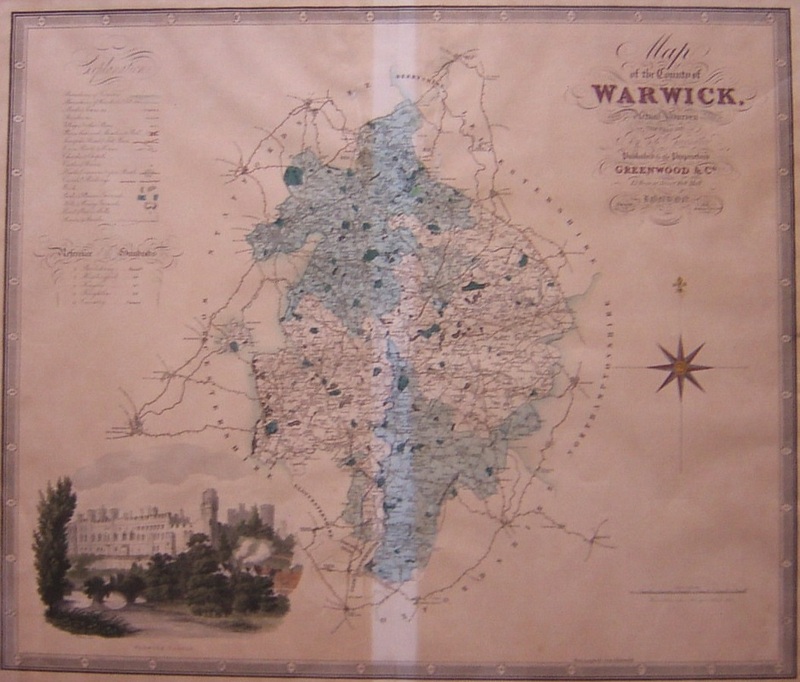 This map is taken from the 1834 atlas. There is a centre fold and no age toning in the central area protected by the centre spine. The rest is evenly age toned. The price reflects this uneven age toning.